With 28 colours available, the D series offers a wide range of styles to complement any bathroom. 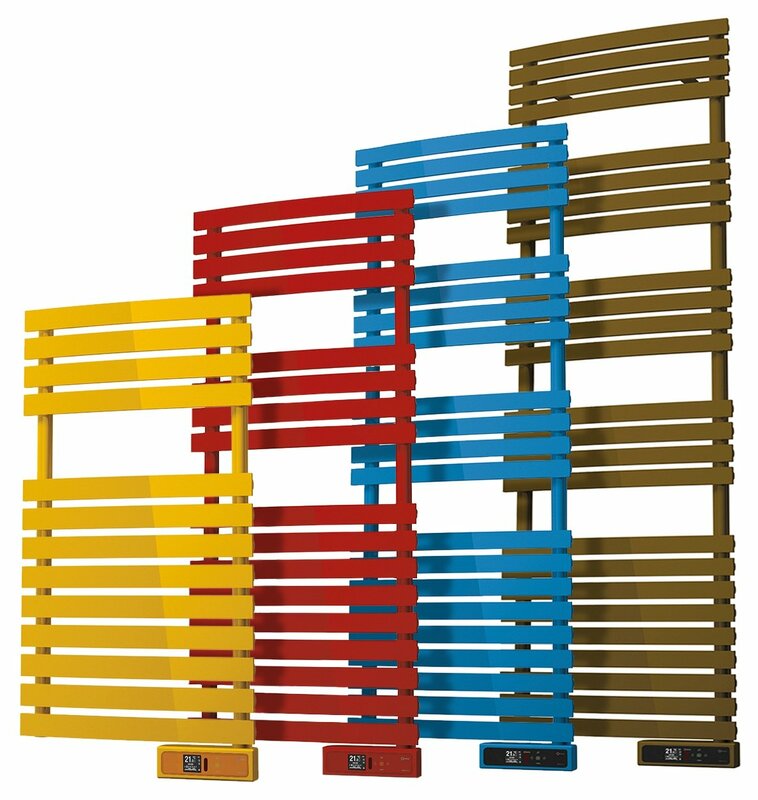 The D Series is one of the widest sized towel storage solutions on the market, offering drying for multiple towels and a wide effecting area. The touch display is user friendly and colour customisable. It provides easy access to the latest modes and function installed. The design involves a very quick and easy installation, with manuals and fixings provided. The installation template included allows the user to mark the wall accurately for a safe installation of the wall-bracket. Rointe’s aim is to create clean and quality heat, while ensuring the efficient management of energy. Therefore, they have implemented functions to be green and eco-friendly. The Smart data consumption meter shows the real data at any time of single products or the whole installation. Rointe’s Digital Integrated System helps the homeowner be energy smart, with available Eco mode, Sleep mode and Comfort mode for times of the day when it’s most suitable. Otherwise customise your settings - the Rointe Digital Integrated System allows you to set your heating system exactly according to your lifestyle and daily needs. This range of products features inbuilt Wi-Fi which can connect to the property’s router. The Rointe Connect app offers easy control of your heating, utilise multiple installations for total management of your home. If the route’s internet drops, the radiator will attempt to reconnect until connection is established. Because of its user friendly design, any smart phone or tablet owner can use it. The 24/7 timers offer four pre-set programmes which can be customised to suit your work-life balance. It can be used individually or in tandem with alternate heating solutions. The 2 hour boost function maximises output for a burst of heat. It can be accessed via the electric screen or the infrared remote control, also with buttons for individual zone control and memory erase. The Rointe also features a lockable function which prevents tampering of settings, perfect for landlords, schools, hospitals and childcare facilities. It Lot 20 compliant, economical and brings overall costings down. 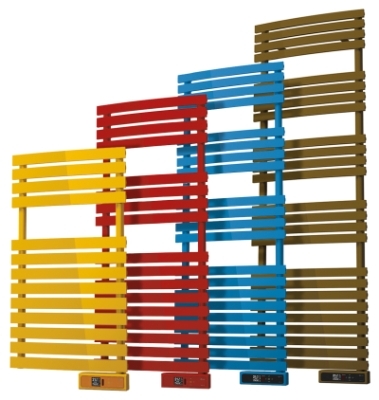 28 RAL colours to choose from: RAL 1013 Oyster white, 1023 Traffic yellow,1037 Sun yellow, 2003 Pastel orange, 3000 Flame red, 3003 Ruby red, 6019 Pastel green, 6021 Pale green, 6037 Pure green, 6035 Pearl green, 5018 Turquoise blue, 6036 Pearl opal green, 6027 Light green, 5012 Light blue, 5003 Sapphire blue, 5011 Steel blue, 3015 Light pink, 4010 Telemagenta, 4008 Signal violet, 4007 Purple violet, 7038 Agate grey, 7042 Traffic grey, 7010 Tarpaulin grey, 7022 Umbra grey, 7044 Silk grey, 8001 Ochre brown, 8015 Chestnut brown, 7008 Khaki grey.